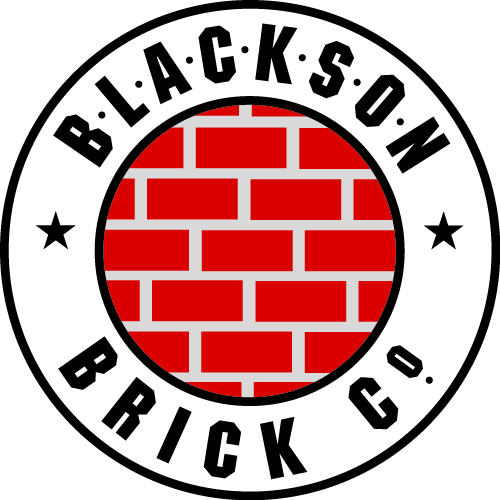 Please join AIA Dallas on April 4, 2019 for CELEBRATE ARCHITECTURE presented by Blackson Brick Co. to recognize our local, state, and national Honor Award recipients as our Dallas champions of architecture. This year’s awards presentation will be held at First Presbyterian Church of Dallas, in honor of 2018 AIA Dallas Lifetime Achievement Award Winner Bryce Weigand, FAIA. Immediately following the ceremony, we’ll continue the celebration across the street at The Carlisle Room, located on the first floor of the iconic Art Deco Lone Star Gas Building. 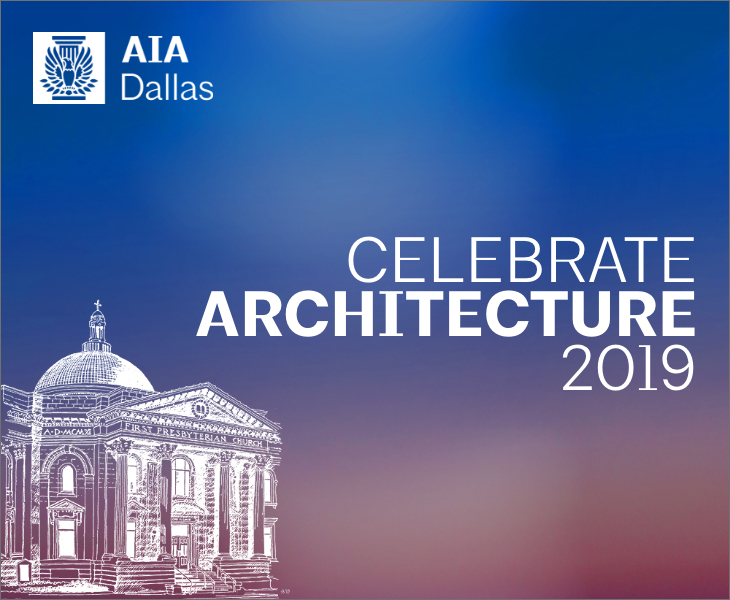 Please join us in raising a glass to celebrate the architects, officials, organizations, and professionals from related industries that continue our city’s tradition of design excellence. Check in begins at 7:00 p.m. The program begins promptly at 7:15 p.m.
Complimentary parking is available in the First Presbyterian Church garage that is connected to the church. You can enter the garage ramp from Young Street or turn into the parking lot to access. The garage will be open until 11 p.m. Honor Award: Novartis Cafe, HKS, Inc. Honor Award: The Statler, Merriman Anderson Architects, Inc.
Unbuilt Design Award: Pacific Plaza Park Pavilion, HKS, Inc.
AIA Dallas is the voice of architects in our community and we take great care in honoring the best work of our own and those that support us, our great clients and patrons. The name speaks for itself – this is a night to celebrate the art and craft of architecture and all that it brings to our city and our daily lives. Attendees include AIA members, architects, members of the design and construction industry, civic leaders, philanthropists, and all-around champions of Dallas.